A Guide to Mass Gainer Supplements: When to Take Mass Gainer? For most people, the biggest and perhaps one of the toughest issues when it comes to getting in shape is losing weight. However, there are also individuals who take the challenge to another phase which is gaining weight. If you ever had this issue, you probably already heard about mass gainers. This type of supplement is rather very popular and is often advertised as a unique powdered formula that can help you bulk up and look like jacked up body builders. Adding size and gaining weight requires taking in more calories that your body can burn. The human body can do three things based on the person’s activity levels and diet. The body can either get bigger, smaller or stay the same. It is a simple concept. You need to eat more calories than you burn and take ample amounts of protein every day so you can put on muscle mass. For some people, getting the extra calories through diet alone can be tough. Thus, with this issue in mind, mass gaining supplements have been created. Mass gainer﻿s are supplements that provide you with a significant portion of your daily caloric and macronutrient requirement. This supplement was designed to deliver you with the simplest solution so you can meet your daily caloric and macronutrient intake without having to eat more than what you are comfortable eating. However, you can only get the most benefit from this product if you learn how to use mass gaining supplements correctly and efficiently. Taking a weight gainer supplement requires a straightforward process. If you have had previous experience of taking protein supplements, you would be able to grasp the concept quickly. The first thing that you need to do is to choose the liquid which you will mix with this powdered supplement. Most people opt for water or milk. However, if you have other liquid preferences, you can choose what you like best. Since this powdered supplement is not easily mixed using a spoon, it is recommended that you use a blender or shaker for combining the ingredients. The amount of the powdered supplement that you use should depend on your nutritional target. Since this supplement comes with varying calorie and macronutrient values, you should read the product label and customize your usage based on your dietary target. In general, however, one to two scoops per combined solution is recommended. Just like the amount of powder you use, the number of shake formulations that you take in a day will also depend on your nutritional goals. If you want to gain more, you may want to take one to two glasses per day. When deciding on the time when to take a mass gainer, you should consider the type of supplement that you are using, as some products are tailored to be more useful at certain times. However, there are several options for you to consider if you want to fully optimize your nutrition and diet as well as the positive outcome. When you wake up early in the morning, your body is currently in a catabolic state. Also, immediately after your wake up, your body has not received adequate and proper nutrition while you are sleeping, making this one of the best times to take a mass gainer supplement. Fitness experts and trainer often recommend that you consume protein 30 minutes before you begin exercising. By doing so, you are setting up an anabolic window before you start working out. Your muscles are provided with adequate nutrition so that the effects of weight training will not be as severe. 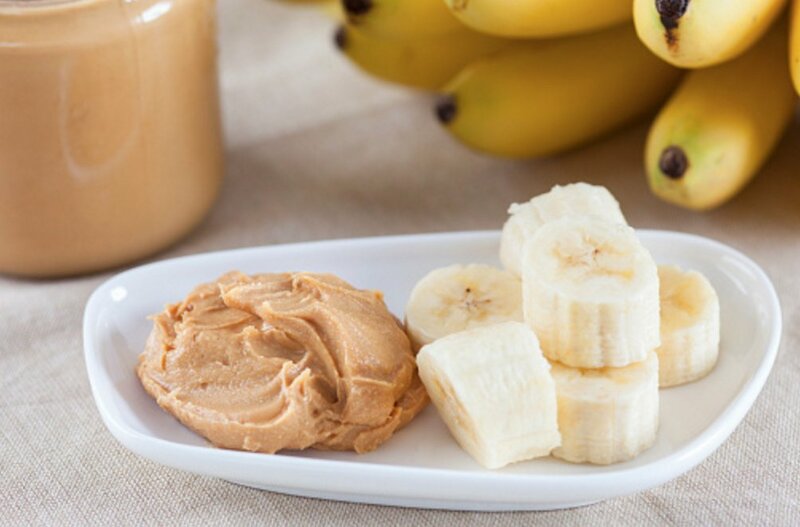 After working out is the prime time to feed your muscles with ample amounts of protein and fast acting carbohydrates. This way, your body can boost its insulin cycle and drive the amino acids into the muscle cells quickly. Post workout is the best time to take mass gainer supplements, especially if you are only taking them once a day. At this point, your body will be able to make the best use out of them. When you sleep, your body will rest for about six to eight hours. This is a long time without nutrition. Thus, it is important to consume ample amounts of protein that is slow to absorb. This way, your body is well nourished even when you are asleep. Opt for protein supplements or mass gainers that take about five to eight hours to fully breakdown. Is It Safe to Take Mass Gainer without Working Out? If you are thinking of taking mass gainer supplements without working out, you should consider consulting your health care provider to determine if this is the best option for you. It is important to take note that the primary purpose of this type of supplement is to build muscles rather than weight gain. Taking this kind of supplement and weight training are two interrelated concepts. If you can meet your daily nutritional and caloric goals, taking this supplement may not be necessary. However, if you are having a difficulty meeting your nutritional goals, this supplement should help. Also, if you want to gain weight and bulk up, mass gainer supplements can help. However, you should consider the proper way on how to take it and the best timing when to take it. This way, you will be able to get the most benefit from this supplement. Since there are various formulations of mass gainers, you should always check the label and make sure that you are picking the best one for your needs. 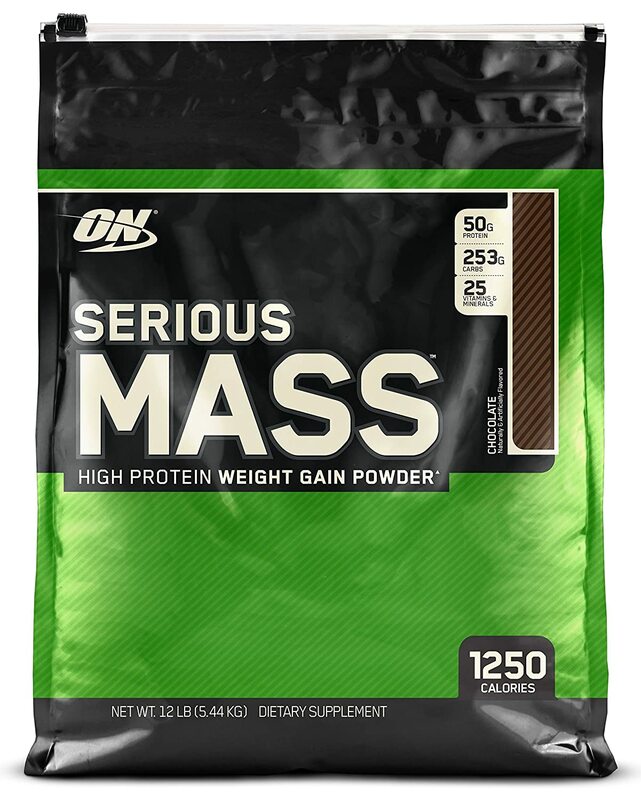 As there are mass gainer supplements that are specially formulated to be more effective at certain times. Ultimately, the time to take mass gainers is a personal choice. You just have to choose the right fit for your needs.